The International Journal of Research in Pharmaceutical and Nano Sciences (IJRPNS) is an online Journal and international peer review Bi-monthly, scientific and professional journal emphasizing quality pharmaceutical discoveries and innovations. IJRPNS provides a medium for publication of novel and innovative research from the areas of Pharmaceutical and Nano Sciences. The Journal has been designed to cover all the fields of research, which has any correlation and impact on Pharmaceutical and Nano Sciences. This Journal publishes original research work that contributes significantly to further the scientific knowledge in pharmacy. The international standard serial number (ISSN) for International Journal of Research in Pharmaceutical and Nano Sciences (IJRPNS) is 2319-9563. 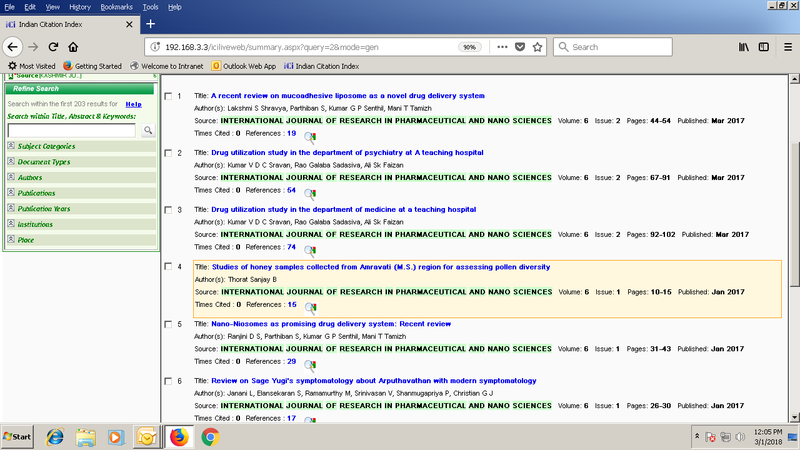 The International Journal of Research in Pharmaceutical and Nano Sciences (IJRPNS) is an Official journal that provides rapid publication of articles in all areas of Pharmaceutical and Nano Science such as Pharmaceutical formulations, Pharmaceutical Technology, Drug Delivery, pharmaceutical Cosmetic Science, Physical Pharmaceutics, Pharmacokinetics and Pharmacodynamics, Polymer Science, Pharmaceutical Analysis, Pharmaceutical/Medicinal Chemistry, Computational Chemistry and Molecular Drug Design, Natural Product Research, Pharmacology, Pharmacotherapeutics, Toxicology and Pathology, Food/Drug Interaction, Pharmacy Practice, Clinical and Hospital Pharmacy, Pharmacognosy, Herbal drugs evaluation, Plant Science, Nanotechnology, Biotechnology, Bioinformatics, Cell Biology, Genomics and Proteomics, Pharmacogenomics, Social and Administrative Pharmacy and Medication management of Pharmaceutical Interest. International Journal of Research in Pharmaceutical and Nano Sciences (IJRPNS) publishes original research work either as a Full Research Paper or as a Short Communication. Call for Articles for Upcoming Issue, 2019, Volume-8, Issue-1 (January - February). 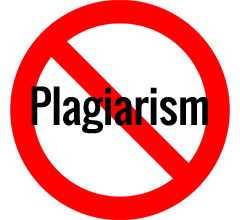 Submit your Original Article at editorijrpns@gmail.com.